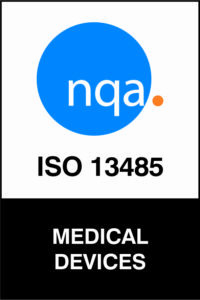 Microcatheter Components is proud to announce that it achieved ISO 13485:2016 certification on March 25, 2019. Please click here to view the Certificate. Microcatheter Components is committed to delivering exceptional quality and service in custom precision single, double, and triple layer microextrusions to the medical device and technology markets. The company has invested in a robust quality management system as part of its commitment to the rigorous ISO 13485 standard. For more information, please call Microcatheter Components at 603.532.0345 or email: info@microcathco.com.